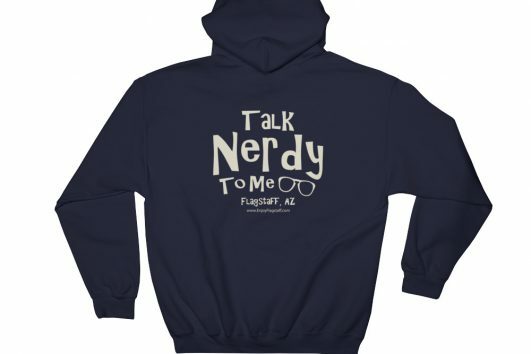 Purchase an Enjoy Flagstaff gift card today to give the gift of knowledge and fun on one of our tours or the gift of style with our Flagstaff apparel. Give The Gift of Knowledge & Fun This Holiday Season! Are you looking for a great gift for the traveler or knowledge seeker in your family? 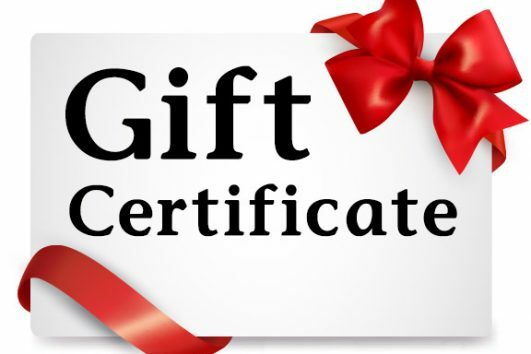 A gift certificate from Enjoy Flagstaff could be just the thing! They can enjoy a couple hours with us on a historical driving tour or purchase a fun and comfortable Flagstaff inspired hat or shirt, or both. 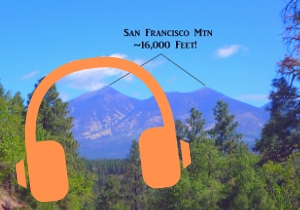 Welcome to Enjoy Flagstaff! 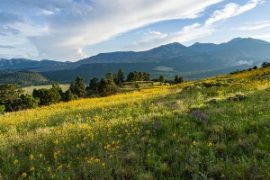 We are your one stop shop for Flagstaff Tours. Join us for a fun and informative drive around town.